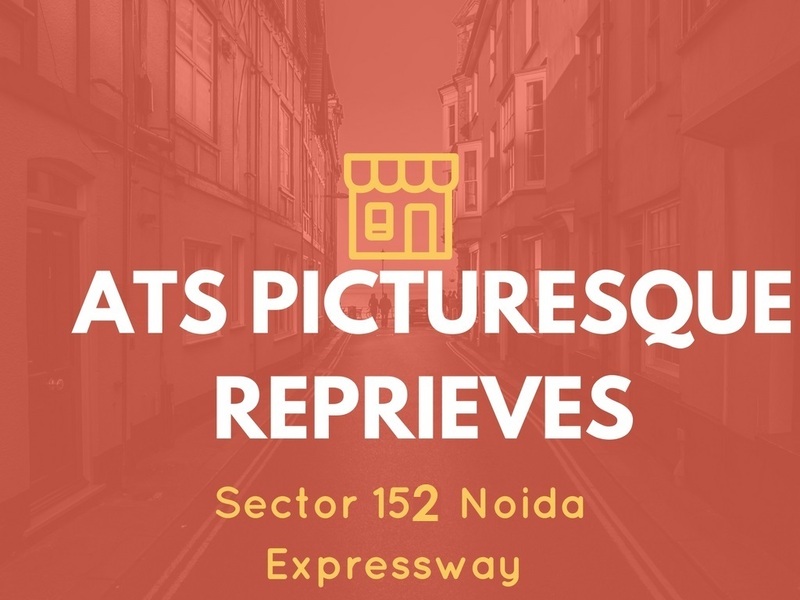 ATS Infrastructure has launched a premium residential development names ATS Picturesque Reprieves in the highly promising locality of Noida, Sector 152. The project is going to offer elegantly designed and spacious apartments in variant sizes. Being located at the top location, this project would be yet another benchmark by the ATS Group in Sector 152. Extended over 35 acres of land, this super deluxe development offers outstanding 3 BHK and 4 BHK apartments in different configurations which are high on luxury and comfort. The development offers ample open spaces and ultra-modern amenities. These are high-rise apartments available in G+ 36 formats. The apartment area sizes start from 1850 sq. ft. and extend up to an amazing area size of 3200 sq. ft., providing luxurious space that you will always appreciate. ATS Picturesque not only has residential towers but there is also a commercial complex with state-of-the-art shopping facilities. The commercial spaces are elegantly crafted. These shops are just adjacent to the entry with vast open space. The layout of these homes is well-planned, keeping in mind all the requirements of the residents. The interiors are plush with smart and chic settings. The architecture of the complex has been made to world-class standards and interiors are done by the best designers. The development offers a sustainable green building design and surrounded by the wide roads. The payment plan is in 30:40:30 format for the convenience of the buyers. 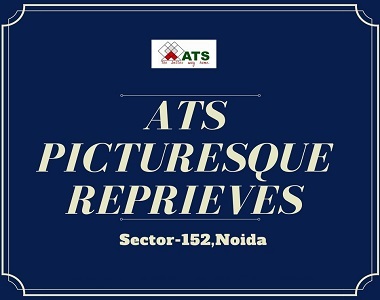 ATS Picturesque Noida is offering all the luxurious internal and external amenities and the complex is designed to be super luxury and is known to create a luxurious ambiance for the residents. The apartments contain vitrified/marble flooring, ceramic flooring in washrooms, enamel pained doors, wide balconies, powder-coated aluminum windows providing the landscape views of greenery, kitchen with granite/marble counters, high-end safety features and the list goes on. There are a wide range of external amenities of true leisure and comfort including: landscaped gardens, automatic fire-suppression and detection system, fresh air provision in common areas/corridors, high-speed passenger lifts, security system with access control, CCTV in common areas, ample car parking space for visitors and residents, power backup, swimming pool, indoor and outdoor sports facilities, SPA,Kids’ play area and more. There are sitting and walking zones where you can spend your leisure time with family and friends. There is a movie theatre, meditation center, gym, clubhouse, etc. The development also offers easy access to other amenities like multi-cuisine restaurant, coffee shops, etc. 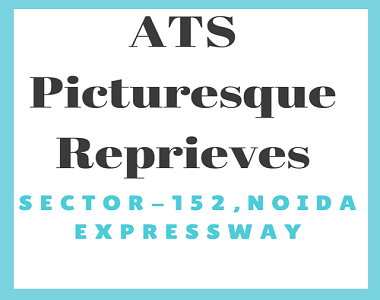 Located at Sector 152, off Noida Expressway, Picturesque by ATS Group comes in close proximity to a number of landmarks and offering exclusive convenience that will please everyone in the family. The strategic location of ATS New Project in Sector 152, offers easy connectivity to all the major areas in the city. The sports stadium adjacent to the project adds one more factor to invest in this development. The nearest Metro station will be in Sector 149, Noida which is just 0.5 KM from the project location. The location of this development is simply awesome. Places like schools, shopping malls, ATMs, cafes, pubs, cinemas, restaurants, public transport and a lot more can be accessed within no time. Starting at Rs. 99 lakhs and slowly moving up to Rs. 1.66 crores, ATS Picturesque price is simply amazing and totally worth for the immense features of pure luxury that it has. There are multiple payment plans offered by the developer that you can choose conveniently. The easy home loan facilities are also available to make your purchase even more comfortable. Without a doubt, buying an apartment encompassed by premium facilities at this beautiful development is definitely worth your savings. The other details will be available on request. What are you waiting now? Premium luxury is here. So, book your dream home here to enjoy the life at fullest. 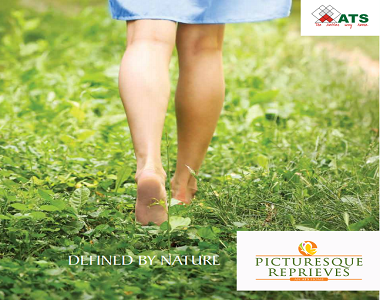 Total Sale-able area in phase 1 - 19.5 lac approx.